Wheeker's Guinea Pig Rescue is a home based rescue located in Northwest Indiana. The rescue was founded in February of 2010 by our now current foster, Amber, after she brought home her very first guinea pig & then looked online & saw how many are in shelters &/or rescues who are looking for homes. 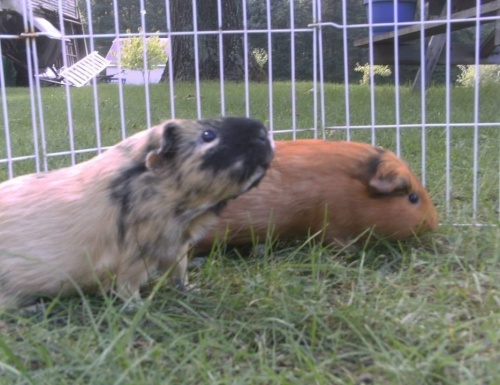 Within a few months of bringing her guinea pig home, Wheeker's was created. The rescue is made up of people who dedicate their time to providing shelter to guinea pigs that have been abandoned, abused, or neglected. We also accept private surrenders from individuals or families who can no longer care for their guinea pigs. Once in a while we will take in hedgehogs, chinchillas, etc on a case by case basis. How close are you to kokomo? 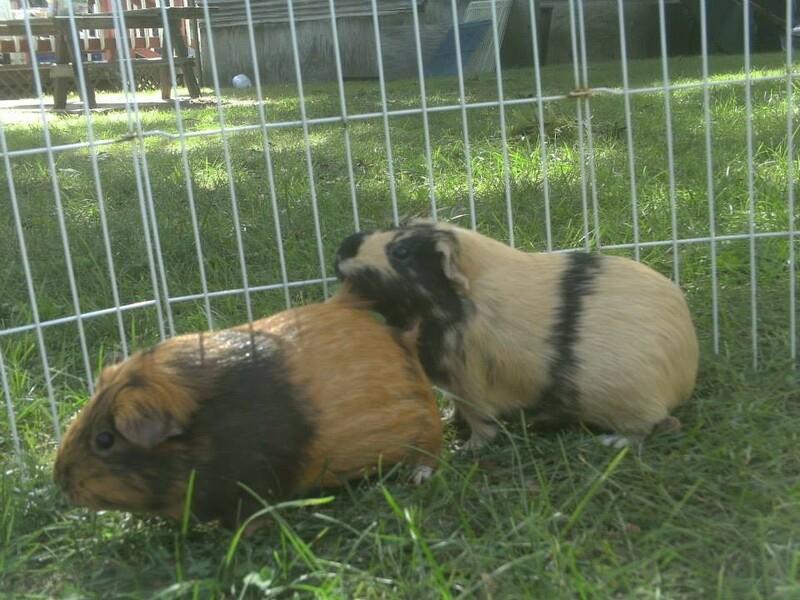 Any baby guinea pigs for adoption? Are any of them female? Already have an account? Already have an account? What do you mean? Yes, we have an account. Otherwise we wouldn't be able to post on this page, so not sure what you mean?